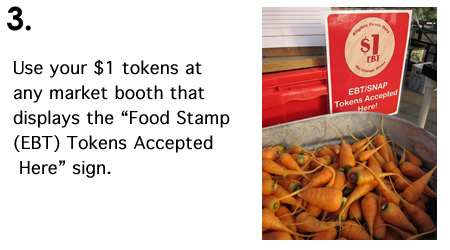 Shop with SNAP/EBT at your local farmers’ market! Summer: Durham, Dover, Exeter, Somersworth, Portsmouth, Kittery, and Rochester farmers’ markets. Winter: Seacoast Eat Local’s Winter Markets at Wentworth Greenhouses and Exeter High School. 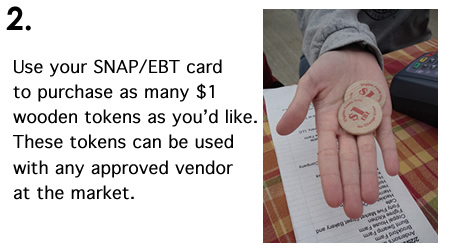 Market Match: receive DOUBLE BUCKS (up to $10) to spend on fruits and vegetables every time you use your EBT card at the market! 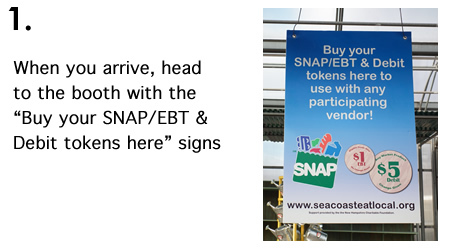 Seacoast Eat Local’s SNAP Program from Tom Vatistas on Vimeo. 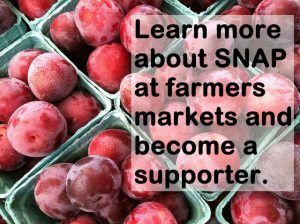 Learn more about SNAP at farmers’ markets and become a supporter of this program. Support for this program is provided by Seacoast Area Teachers of Yoga in Action, the Thomas W. Haas Fund of the New Hampshire Charitable Foundation, and a partnership with Wholesome Wave and the NH Food Bank.